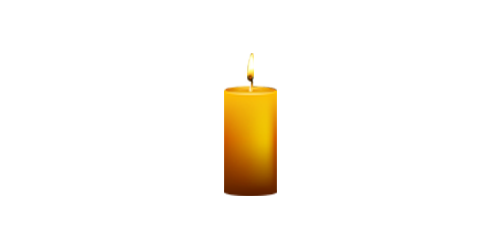 Joyce M. Bolinger of The Villages, Fla., passed away February 8, 2019. Joyce was a beloved Wife, Mother, Grand Mother, Great Grand Mother and Sister. Joyce is the Daughter of the late Thomas Kois and Freda Davis. Joyce was born on Feb. 1, 1933, in Buffalo, NY. Joyce was married to John (Skip) Bolinger for 37 years, John passed away in Dec. 2017. 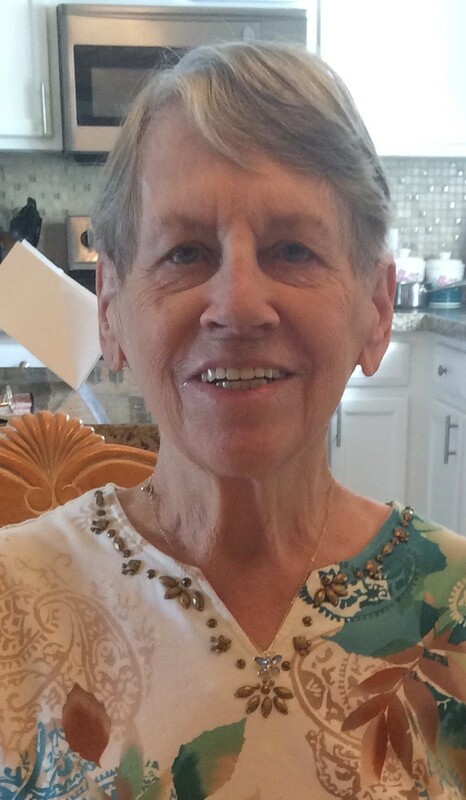 Joyce enjoyed golf, playing cards, cooking, spending time with her family and traveling. She also enjoyed being a great host of parties and entertaining her friends and family. 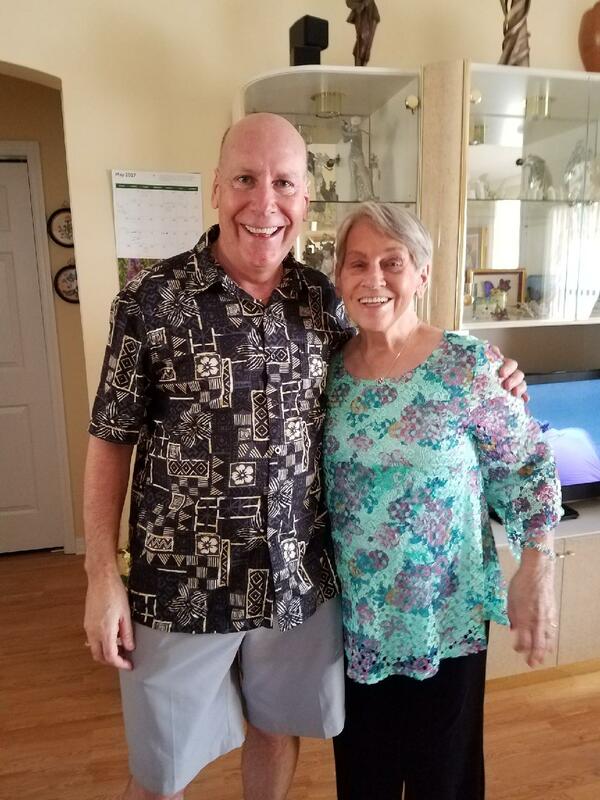 Joyce is survived by three daughters; Debbie Conway of Jensen Beach, Fl., Barbara Morgan of Port St. Lucie, Fl., Patricia Johnson of Orlando, Fla., four sons, Stephen Graham of Kannapolis, N.C., Chris Graham of Jensen Beach, Fl., David Graham of Biloxi, Miss., and one son Al Derosia of NC that has passed. Eight grandchildren, Jeremy Derosia, Dawn Harper, Corey Morgan, Trevor Morgan that has passed, Michael Graham, Shannon Gomez, Nathaniel and Noah Graham. Seven great-grandchildren, Katrina, Bryanna, Jarrett, Alyssa, Annalece, Madison, and Chase. She also is survived by her stepson Jeff Bolinger of Australia, stepdaughter Julie Brown of Farmington, NM., and four grandchildren; Josh, Kassie, Tori, and grandson Harrison that has passed. Six great-grandchildren, Konner, Jameson, Aurora, Parker, Kali and Emmitt. One sister, Jan Spradley of The Villages, FL. ; One brother, Bruce Kois of Thousand Oaks, Ca., two other siblings that has passed, brother, Tommy Kois and sister, Charlene Vanderford, of Belleview Fl. and many nephews and nieces, and a host of friends. A Celebration of Life for Joyce will be held; Chula Vista Rec. Center 1011 Rio Grande Ave. The Villages, Fl. 32162 (352)753-0002 – Saturday, February 23, 2019 from 2:30pm-5:30pm. Arrangements by Baldwin Brothers Funerals & Cremations 11250 SW 93rd Ct. Rd. Ocala, FL 352-236-7813. May Joyce Bolinger RIP, and fly among the butterflys! I will miss you so much! You are my rock and confidant. You taught & gave me so much. You taught me to love, to be kind & to be strong. You gave me your love, your kindness and your strength. You are the strongest woman I have ever known. I am the woman I am because of you. I love you & will miss you dearly. May you rest in peace in Heaven til we meet again.